“Imagination is more important than knowledge. Knowledge is limited. Imagination encircles the world." Einstein did not learn to read until he was nine. He also failed math and failed the entrance exams to college on his first try. 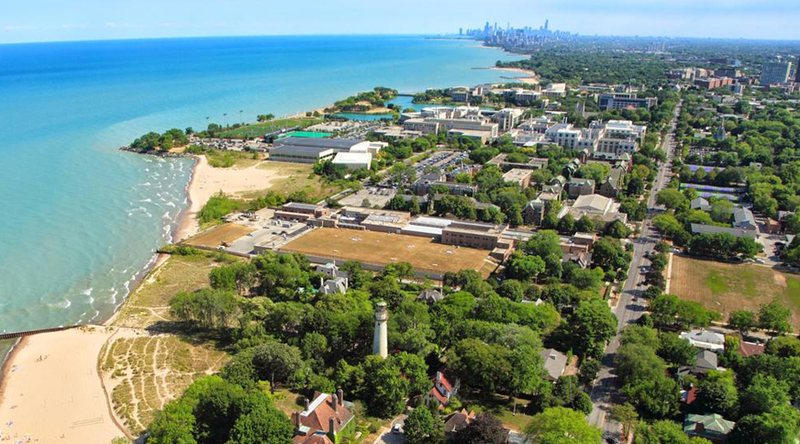 The Chicago Reading and Dyslexia Center is located in vibrant downtown Evanston, just north of Chicago and a short walk to Lake Michigan. This location provides a wonderful setting for creative and effective learning. Interested in scheduling an assessment, asking a question, or just getting in touch? Please use the form below to contact us. Or, if you prefer, you can email us directly at kim@dyslexiachicago.com or give us a call at 312-360-0805. Are you interested in help for yourself or someone else?